Q1: When did you make the decision to enter the 2017 TOBY judging cycle? Did you set any long-term maintenance or other goals to make your entry stronger prior to entering? 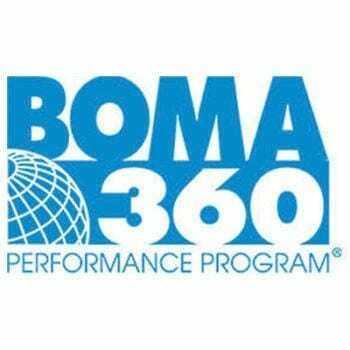 Complete the BOMA 360 Designation to document our policies and procedures. Improve documentation of our maintenance plans, capital plans and other facets of our management. Q2: So, aiming for the international award, what did you do differently, if anything, during the year leading up to entering the TOBY Awards again for this property, in terms of documentation or record keeping? Looked at how we were telling the story and added details to more fully present our management picture. Made sure to save letters of thanks from tenants and to get pictures of tenant events, drives, etc., which we included to further document our story. Q3: Is there anything you would do differently in the year leading up to your entry? Yes, during the year leading up to the TOBY entry, I recommend a keeping a TOBY folder where you save documents, pictures, etc. that help with you to remember all the positive points for your presentation. Even the hurricane recovery documentation is important as it demonstrates your policies, procedures and how you handle things when the worst happens. Q4: What were the benefits to you, as a property management professional, of participating in the TOBY Awards process? I love TOBY because it is a focus on all the good things that happen during a year. Often, our attention is on the latest problem or complaint. TOBY gives us the opportunity to remember all the great things and successes that have happened and the positive results we have created as we responded to and resolved many issues throughout the year. 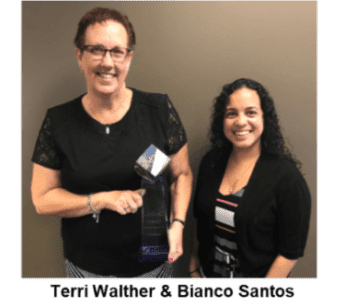 Since winning the BOMA Toby International Award, Terri has been very engaged in encouraging others to participate in the TOBY’s. She may take one of her buildings in three years and do another round of TOBY’s herself! She loves working with her current portfolio! Wonder when she is going to Disney World to celebrate?! 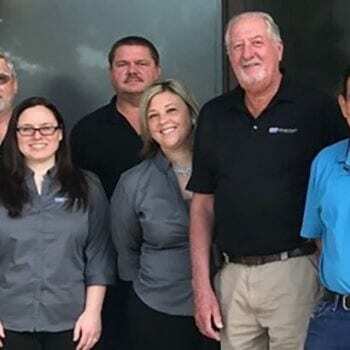 Terri got her first job as a file clerk/relief receptionist for a commercial real estate firm that did property management, leasing and development, after tiring of retail work/hours. 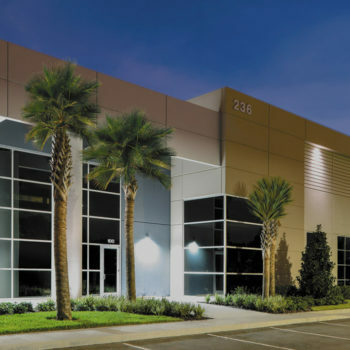 Enjoying the industry, she has worked previously with Cushman & Wakefield and JLL, moving to Parmenter when they purchased her properties in October, 2016. Variety and challenges are what she loves most about what her role as a property manager. When Terri isn’t running around the property, you’ll may find her running 5 k’s and half marathons (once was enough for full marathons!). She enjoys spending time with her sons and their wives – and especially her granddaughter, Rylee. She also enjoys shopping, loves murder mystery books, and her favorite movies are Mighty Ducks (filmed in her home town, Minneapolis), Ferris Bueller’s Day Off, Pretty in Pink, Breakfast Club, and James Bond. She also enjoys the Fast and Furious movies with her kids.